If you have been put on probation or serving time on a parole violation, you need the ex-prosecutors and defense team at Aiello, Harris, Marth, Tunnero & Schiffman, P.C. Probation is a sentencing procedure in which the offender is not jailed or imprisoned but instead is put under the court’s supervision for a given period of time under specific guidelines while Parole or supervised release, is the supervision that begins when a person is released from prison or jail after serving part of their sentence. 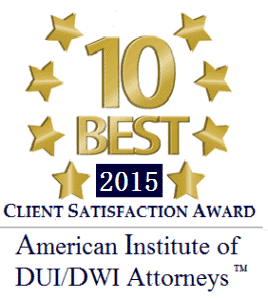 Do You Need Legal Advice on Probation or Parole? If you have been released from jail early before completing your sentence or placed on probation, your life will be closely monitored by a parole or probation officer. Ultimately you must live your life according to stringent rules and any small deviation could send you to prison. Our criminal defense attorneys at Aiello, Harris, Marth, Tunnero & Schiffman, P.C., are determined to defend your rights in case you are faced with a probation or parole detainer or violation hearing. 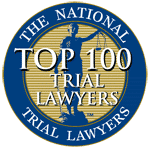 Aiello, Harris, Marth, Tunnero & Schiffman, P.C., attorneys understands how prosecutors and law enforcement officers will attempt to build a case against you. 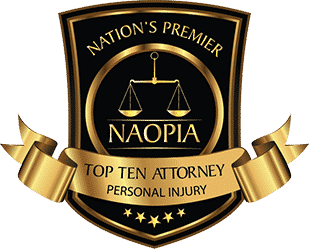 Our attorneys will thoroughly examine every piece of evidence presented, including the procedures followed by police officers when obtaining that evidence, so that they most effectively present a defense that will definitely prevail. 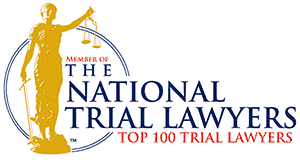 Getting someone out of jail or prison involves going through a detailed process and our probation and parole violation defense attorneys at Aiello, Harris, Marth, Tunnero & Schiffman, P.C., have been through this process many times. If you are dealing with a chemical addiction and facing a probation violation detainer for a failed drug test, then you need access to treatment, and not a jail sentence. 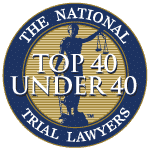 The attorneys at Aiello, Harris, Marth, Tunnero & Schiffman, P.C., will assist you getting into a program, to enable you get treatment and not punishment. Probation and Parole violation cases can ruin your life and therefore it is important to have experienced and savvy legal representation that can help you gather and sort through the evidence of your case. 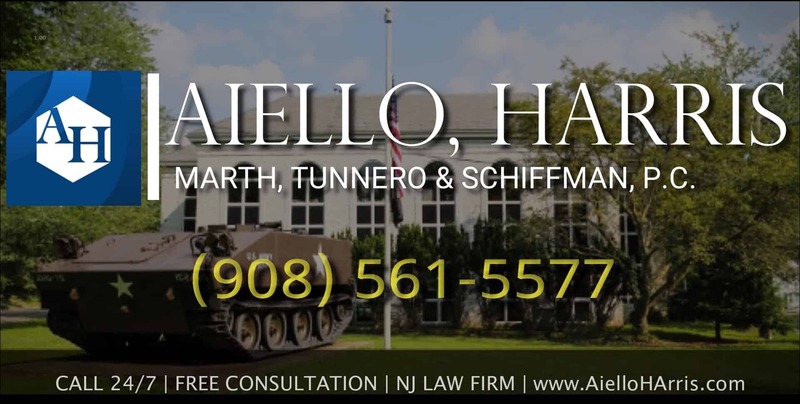 If you have been accused of probation or parole violation in New Jersey, contact Aiello, Harris, Marth, Tunnero & Schiffman, P.C. today and we will be more than happy to answer your questions and address your concerns.